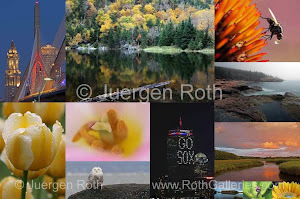 I love this image Juergen! It reminds me of home! Nice post about the buildings, and process you went through too! Nice shot Jurgen. I like the different tones of the photo. Thanks Fernando ... the long exposure brought out nicely the sky, reflections, subway (redline) and cars crossing the bridge and added a little bit more color ... glad you like it! 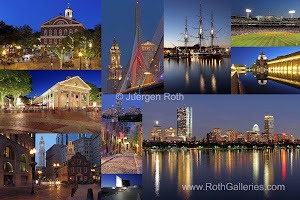 Thanks for commenting on my Boston skyline photography and blog post DE! 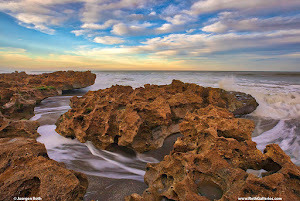 In all my blog posts I provide photo tips on settings, gear, or locations ... kind of made it a habit ... why else would one like to follow or read my photography blog. Thanks for stopping in and reading ... glad you like this one! Thanks DE. 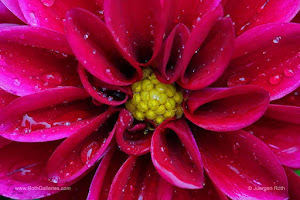 Different topic but you may enjoy my article about flower photography and how I approach it: http://www.apogeephoto.com/feb2011/jroth22011.shtml ... feel free to share with friends and family … thanks for stopping by! Thanks DE ... glad you enjoyed the publication and read!